As consumers, we’ve dreamt of wireless power ever since famed inventor Nikola Tesla described it over a century ago. Since then, many inventors and companies have tried to bring to market technologies to realize that vision. Some technologies, like the pad-based Qi, have advanced that vision and offer a convenient and viable wire-free charging solution, although it still requires the charging pad to have physical contact with the device. Ossia’s Cota technology is the first to uniquely realize Tesla’s vision of a wireless power solution that can power multiple devices at a distance, efficiently, and safely, all without requiring line-of-sight. We think of Cota technology as working like Wi-Fi: convenient, safe, and secure. We are also proud to openly demonstrate our technology at public conferences and partner facilities all over the world (as I’m currently writing this post from Asia), and we are actively striking partnerships with leading technology firms to build the ecosystem, with the goal of bringing Real Wireless Power to the market ™ as rapidly as possible. But as we all know, it takes time to bring new and disruptive hardware to market. It requires building an ecosystem of OEMs, suppliers, distributors, service providers, and, of course, customers. That is why we came up with a few different solutions to retrofit existing devices with our technology, to enable faster deployment without all of the integration work. Think of all the batteries your home or business uses on a daily basis: remote controls, product scanners, factory floor tools, smoke alarms, carbon monoxide detectors, handheld devices, smartphones, cameras, thermostats, etc. The list of battery-operated devices is endless. Moreover, batteries are expensive, have a finite life, and are difficult to swap out and dispose. But they have been the only way to enable portable devices to be powered…until now. We built (and won awards for) the first Cota Forever Battery™ in the form factor of a AA battery in order to reap all the benefits of a traditional battery, without all of its costs and hassles. Replacing traditional batteries with the Cota Forever Batteries transforms your existing battery-operated device into one that never runs out! I would certainly appreciate not having my smoke alarm going off at 3am in the morning again due to dead batteries, and I’m sure my gamer friends don’t appreciate it when their Xbox controllers suddenly die while they’re playing! Battery-operated devices are not the only way to “retrofit” existing devices with Real Wireless Power. All of your devices that currently use a USB, Thunderbolt, or Lightning connector could also make the leap by leveraging a wireless power sleeve or dongle. 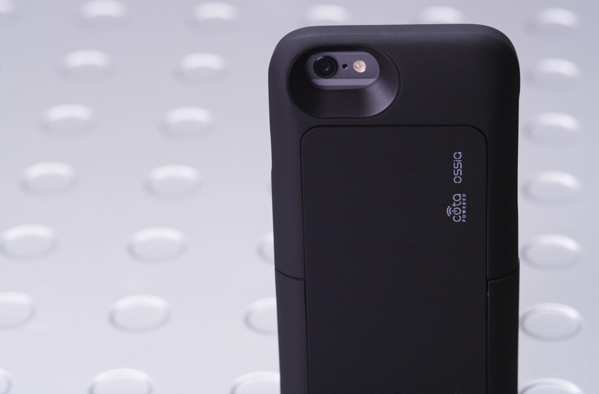 For years, people have relied on a power case or sleeve to boost power or lengthen the time their smartphones last. Often, these cases are heavy and bulky. Not so with a wireless power smartphone sleeve. 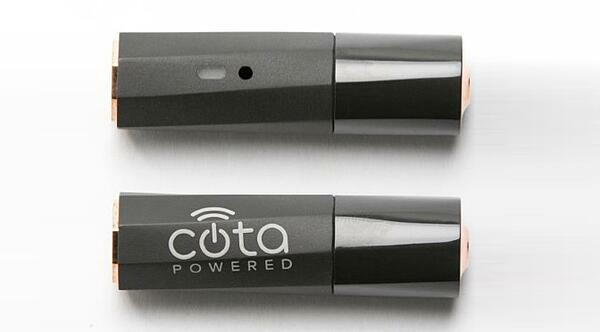 Similarly, any type of USB, Thunderbolt, or Lightning adaptor could house the Cota wireless power receiver. Picture a Cota “memory stick” or external module. At Ossia, we are driving toward a world where Real Wireless Power is as ubiquitous as the electrical outlet is today. Real Wireless Power will not only increase convenience, comfort, and safety, but it is also the sustainable, responsible step for our environment. We understand it will take some time to realize this vision, and we’re “all-in” to accelerate that timeline. That is why we are working today with the top brands and manufacturers to bring the “retrofit” solutions to market as soon as possible. At the same time, we continue to build and develop the broader ecosystem to enable its ubiquitous deployment. We are also enabling partners to build wireless products through our licensing program, and we’re actively connecting manufacturing and service provider partners together. Furthermore, we’ve created our Global Standard for Wireless Power to ensure that all devices and components, regardless of where or from whom they were manufactured, are inter-operable and seamlessly interconnect. 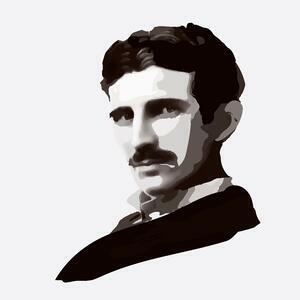 We are super excited about realizing Nikola Tesla’s vision of a world without traditional wires or batteries. We hope you are too!